Black Friday, Small Business Saturday and Cyber Monday have all come and gone. Each year at Path & Post we celebrate another kind of day, #GivingTuesday. Here’s the concept: how can a small business like ours give back and make a difference in other people’s lives? What can we do to encourage giving and spreading joy? 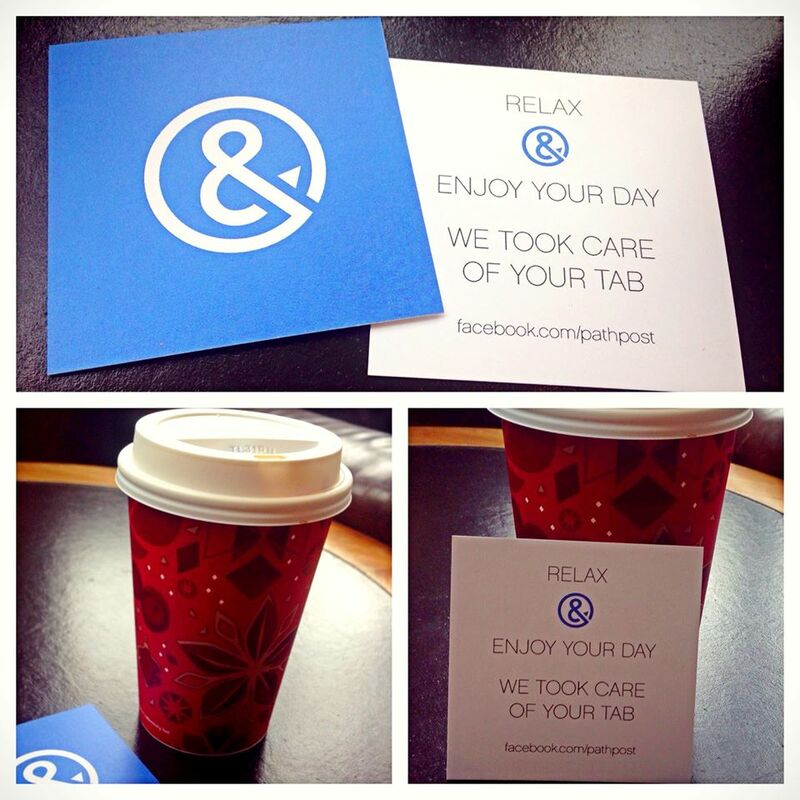 Here at Path & Post, we love making it possible for you to love where you live. But we also think it’s important for you to live where you love. Your home is a special haven, but the community around your home is what makes a special place. So what if this holiday season we spent just a little less time on our own home and more time doing stuff for people around our hometown? Can we make a positive difference in someone else’s life or brighten up their day a little bit? Starting now, Path & Post will be giving random acts of kindness throughout our Season of Giving. We haven given each of our team members cash to go out and pay it forward in the community. You may benefit from a free meal, a cup of coffee, or random gift as we seek to enrich everyone’s life, including strangers in the community. If you do, we encourage you to pay it forward to another member of our community. It all starts December 1st. Be sure to follow us on Facebook to join in the Season of Giving.